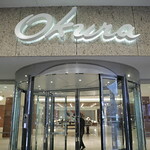 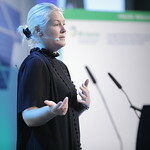 New to PPAs?Why attend as Clean Energy Buyer?Who will I meet? 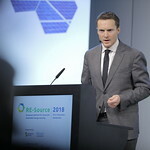 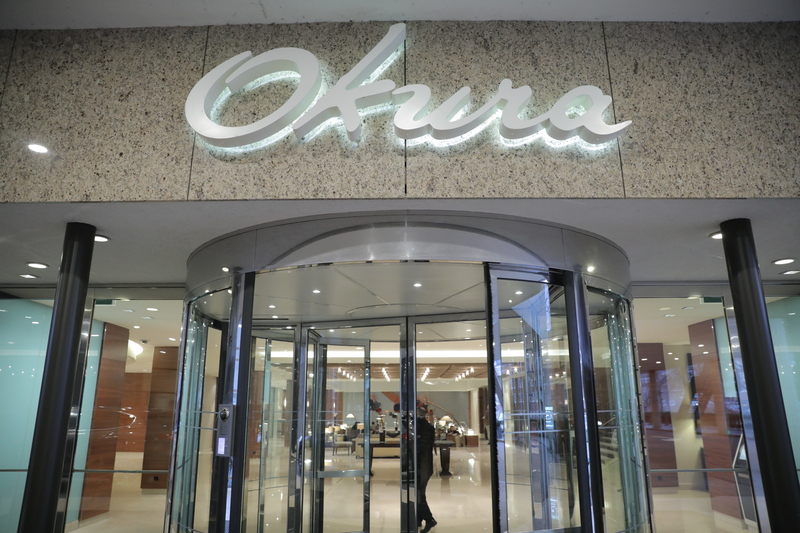 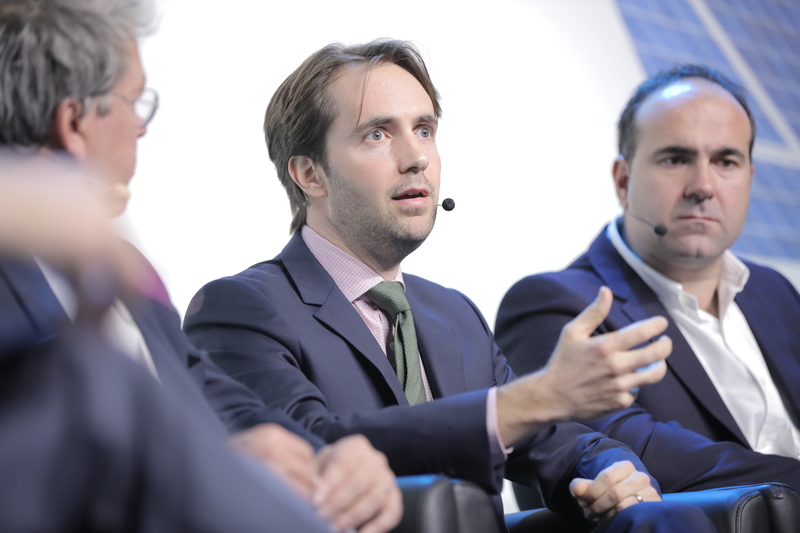 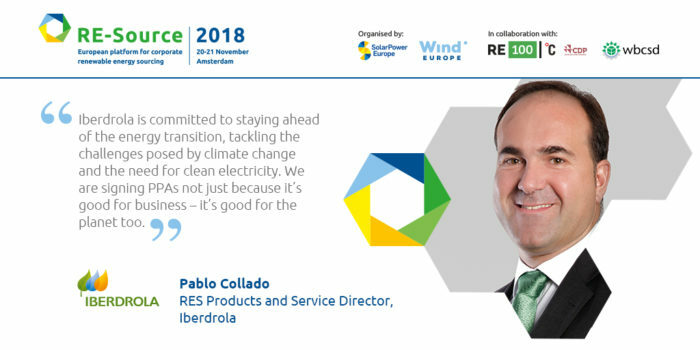 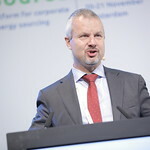 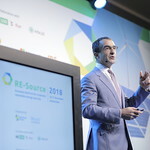 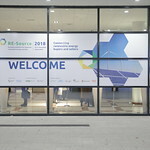 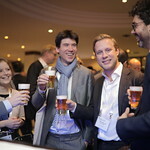 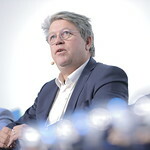 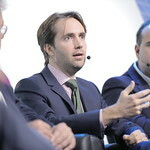 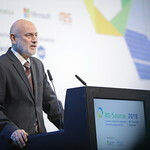 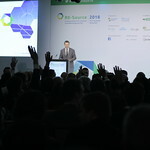 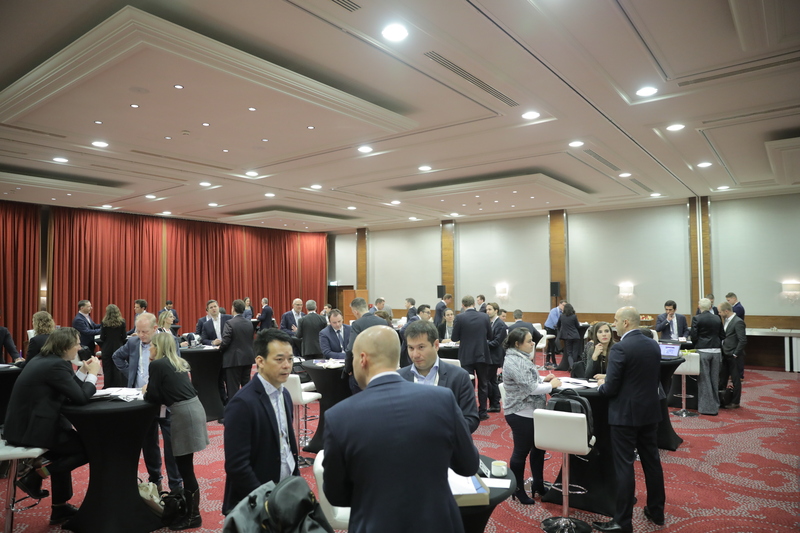 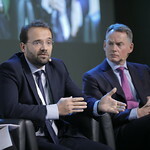 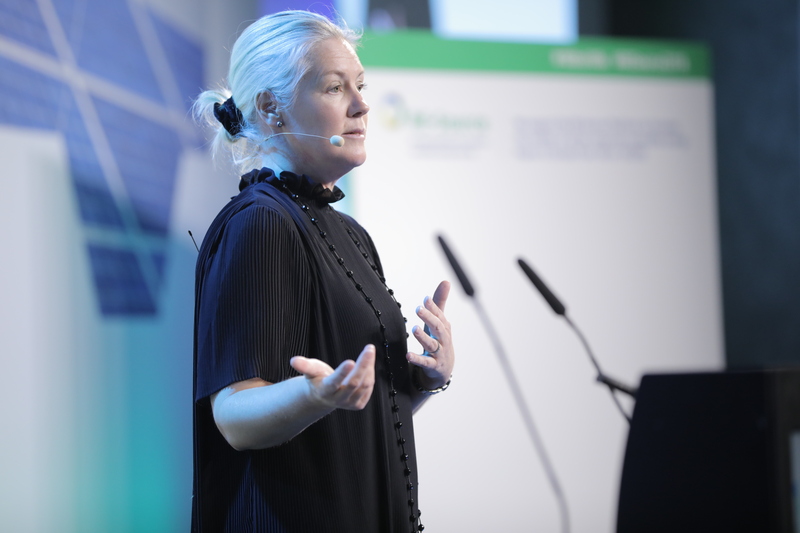 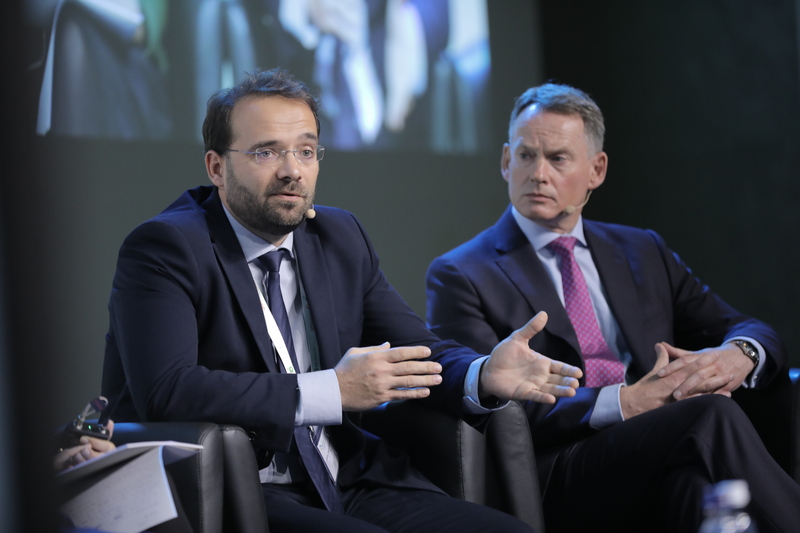 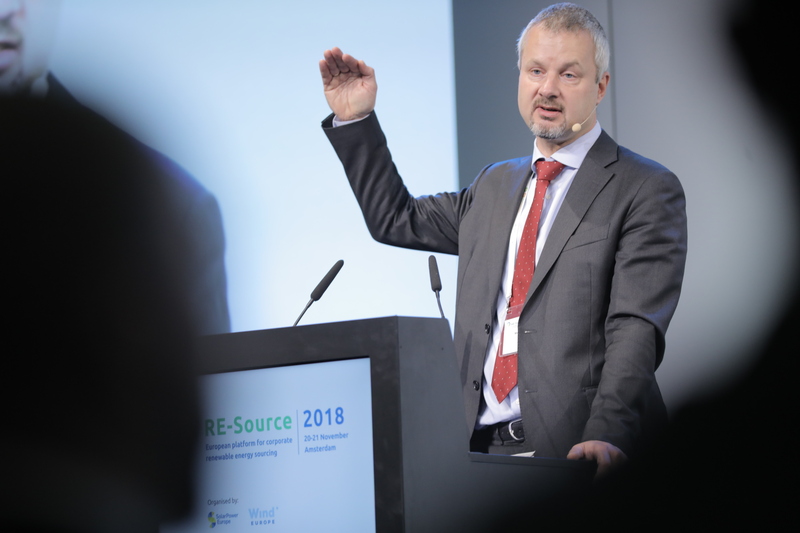 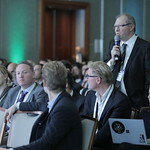 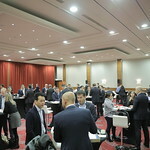 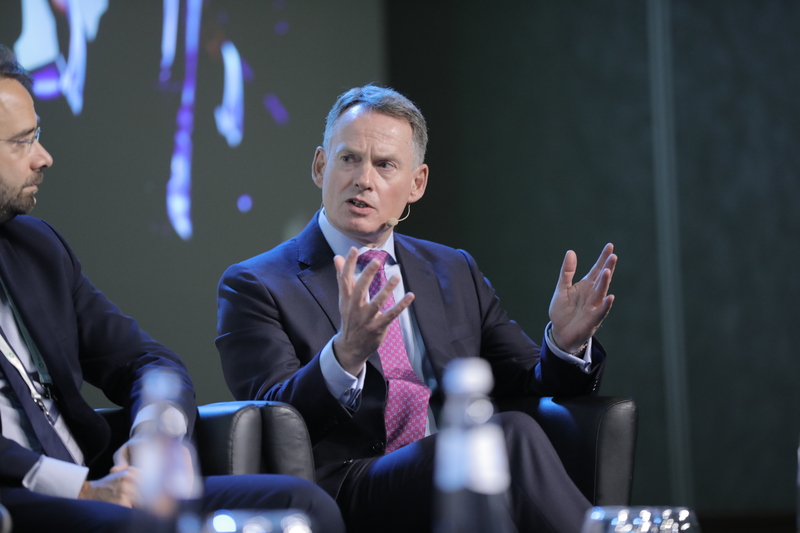 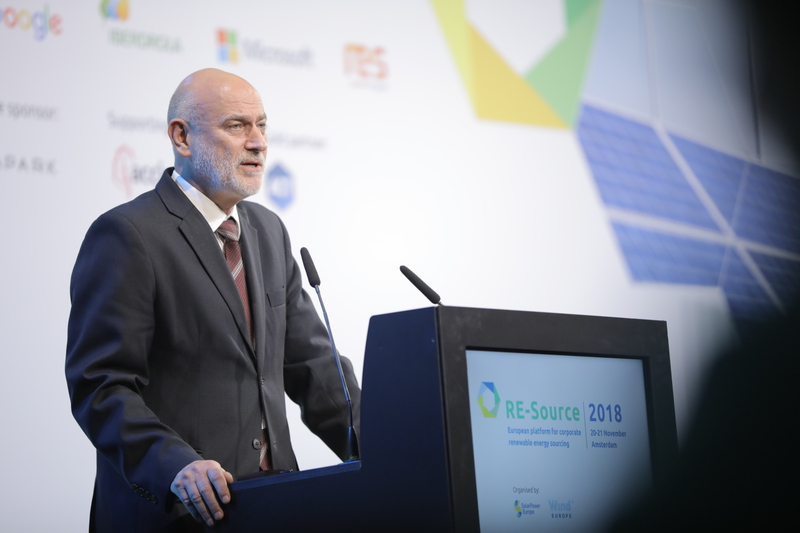 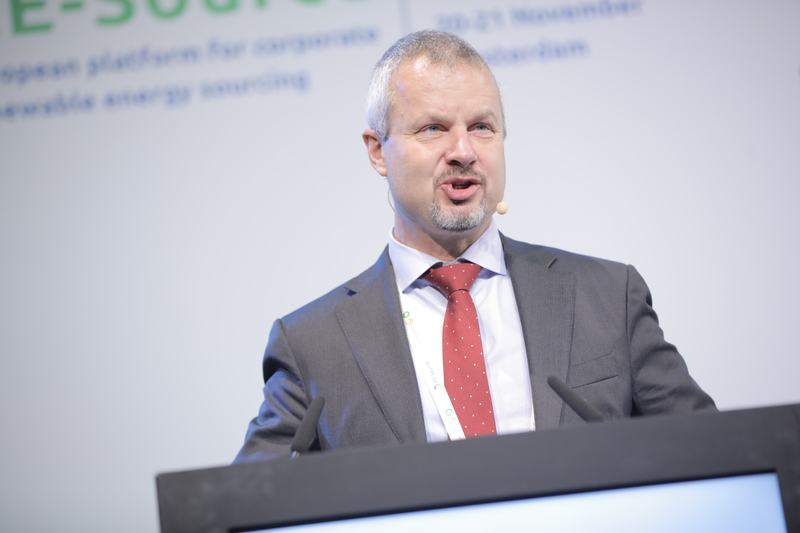 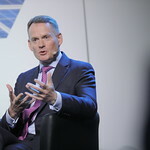 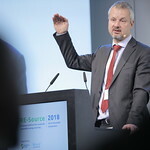 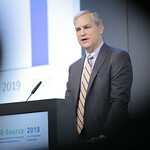 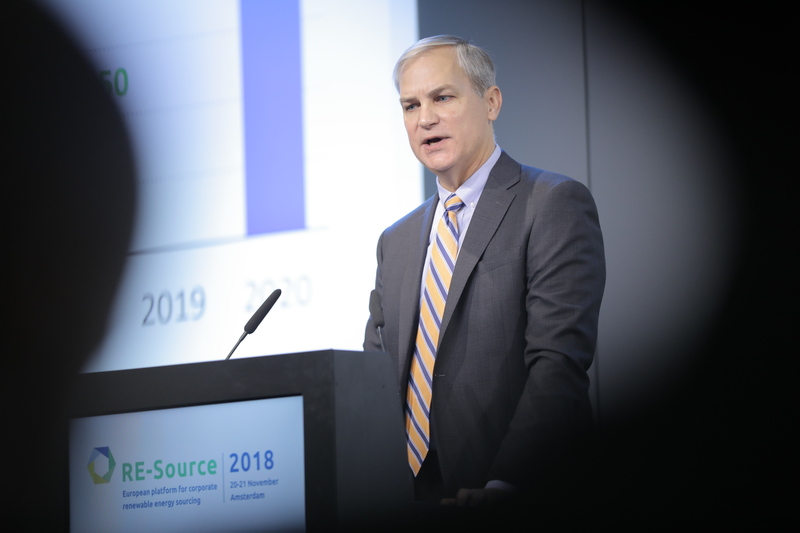 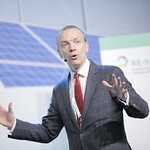 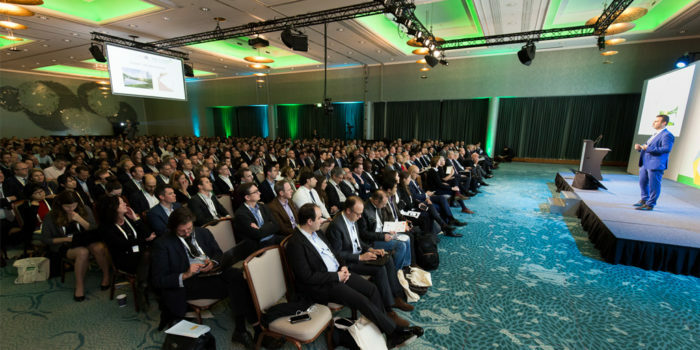 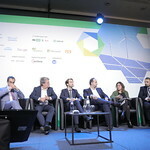 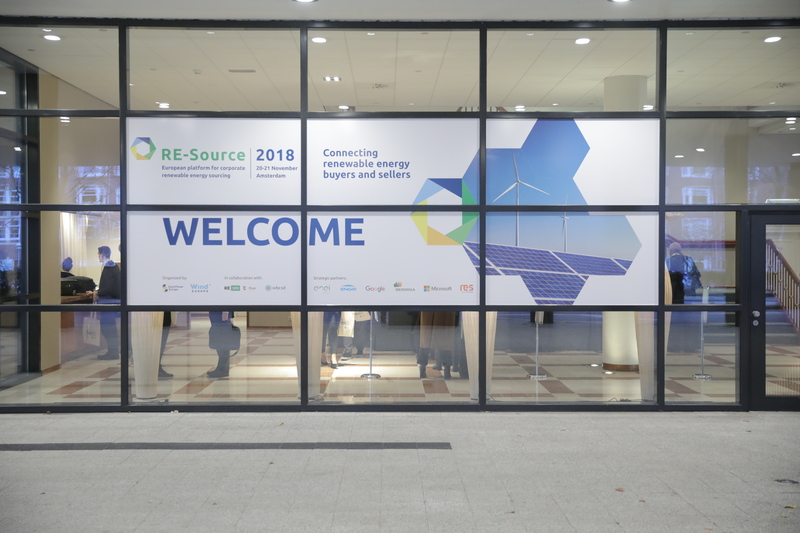 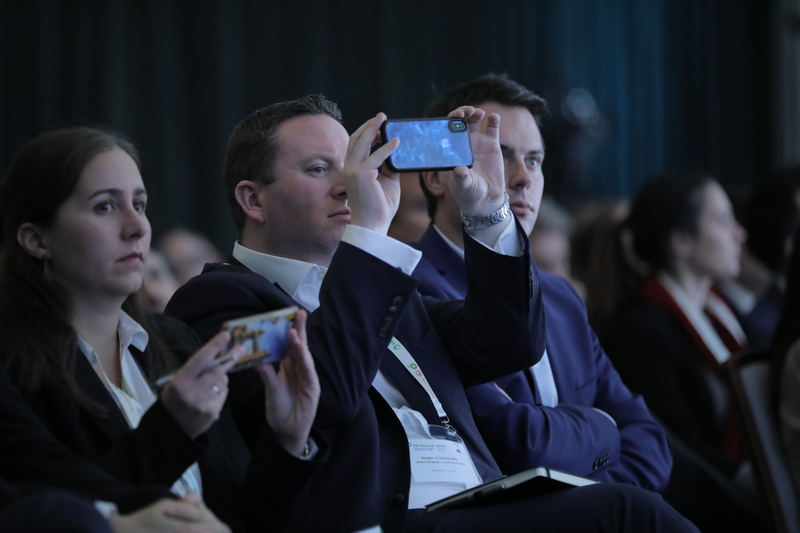 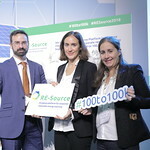 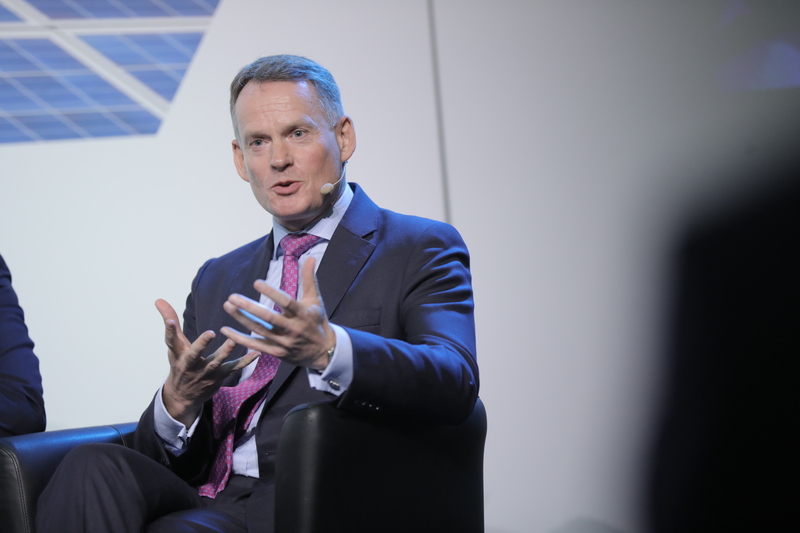 RE-Source 2019 will be Europe’s leading corporate energy procurement event. 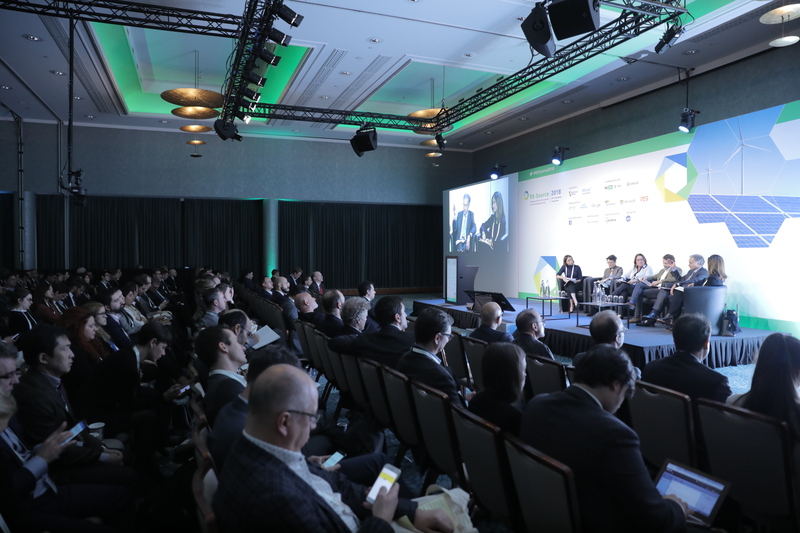 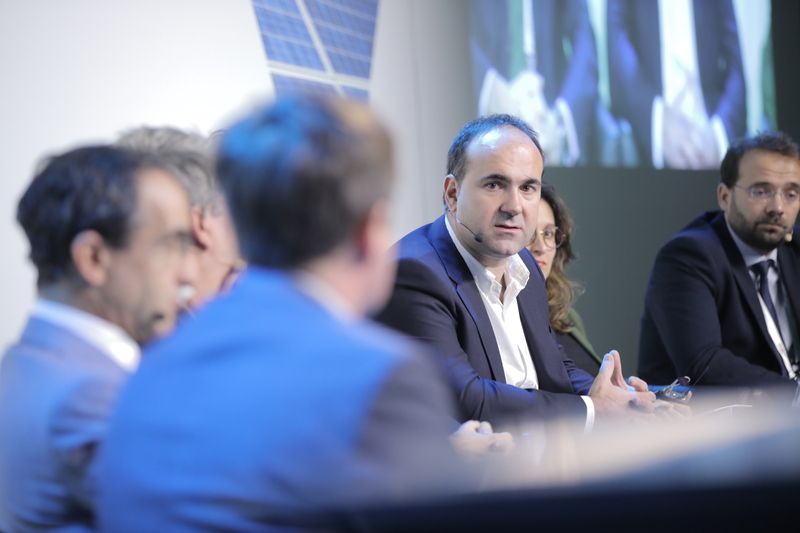 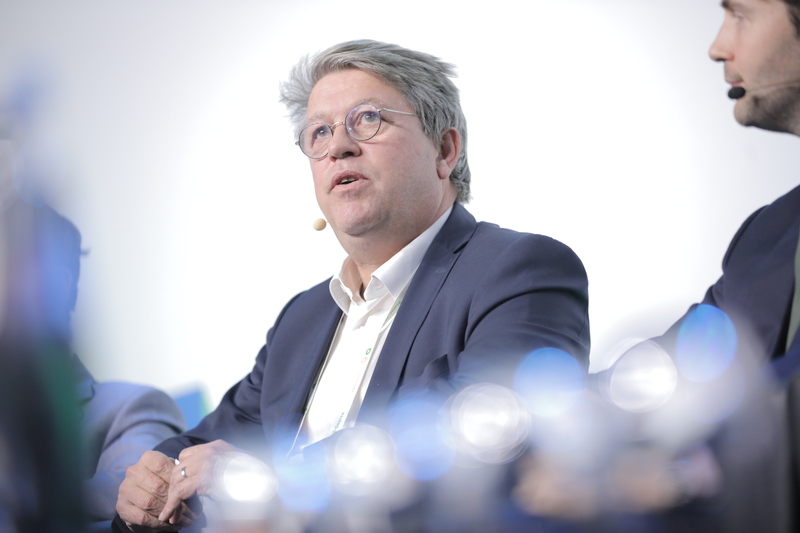 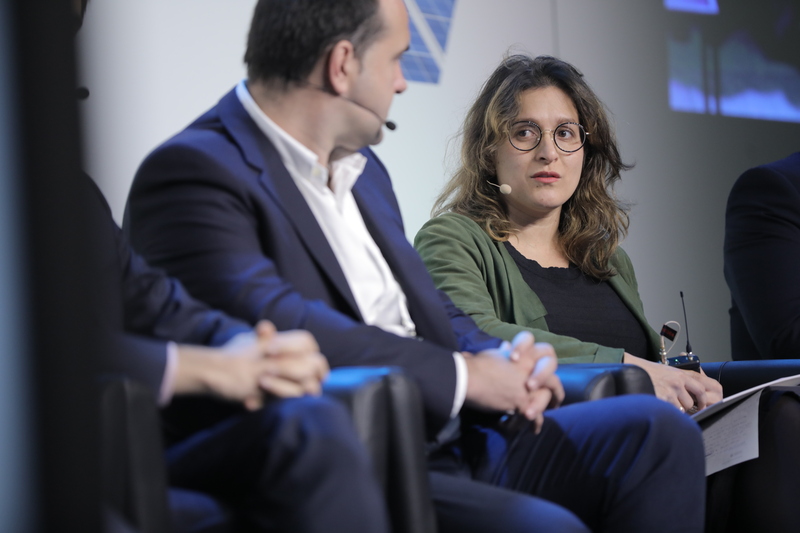 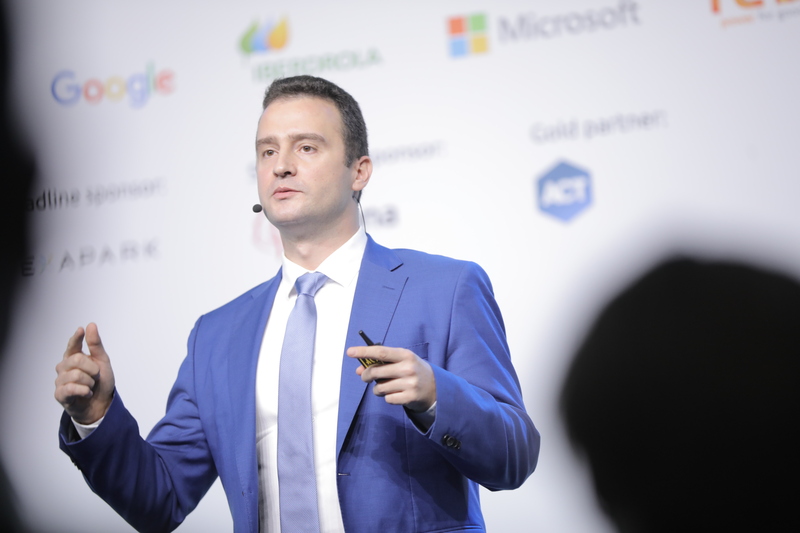 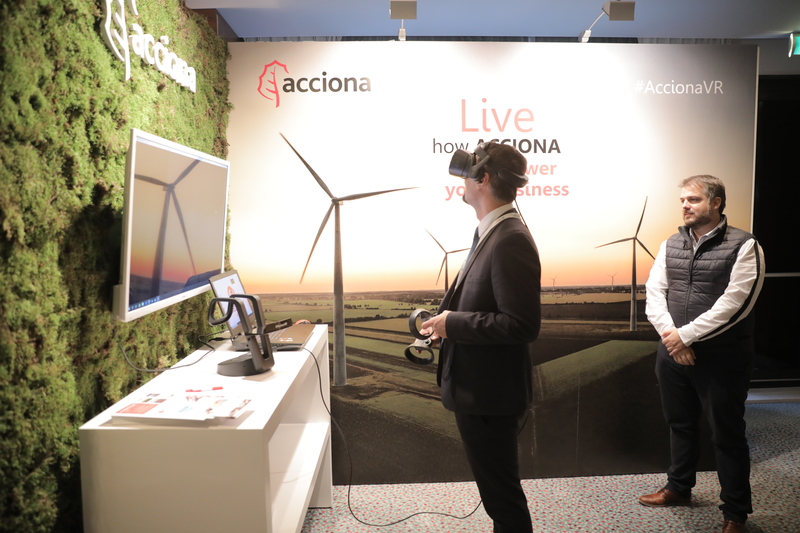 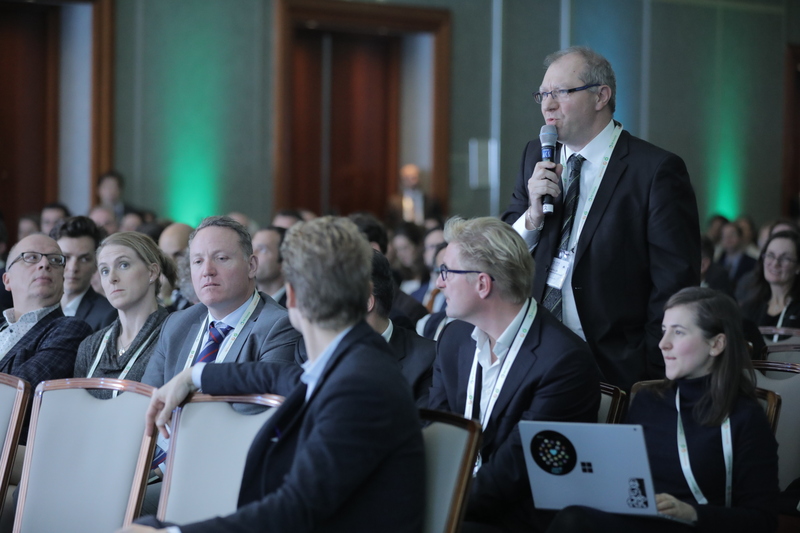 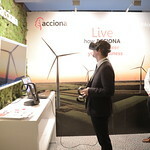 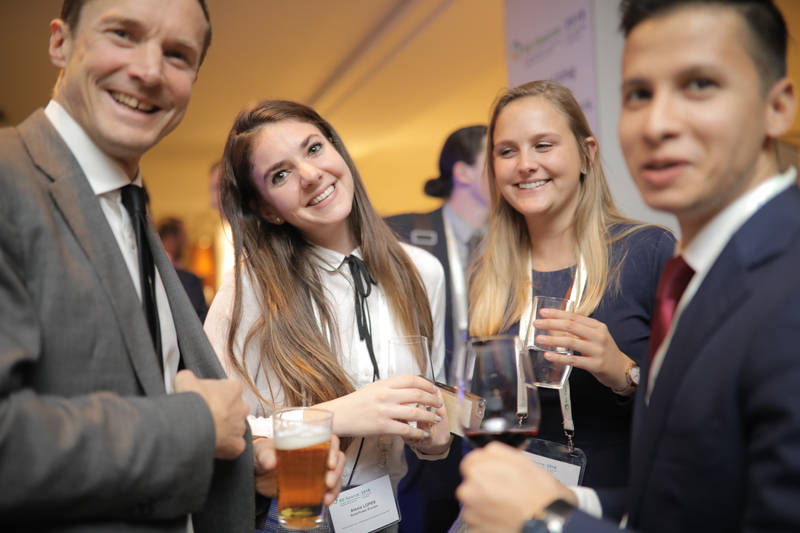 Multinational corporations, renewable energy developers and senior decision-makers will gather at Europe’s premier PPA event to learn, network and do business. 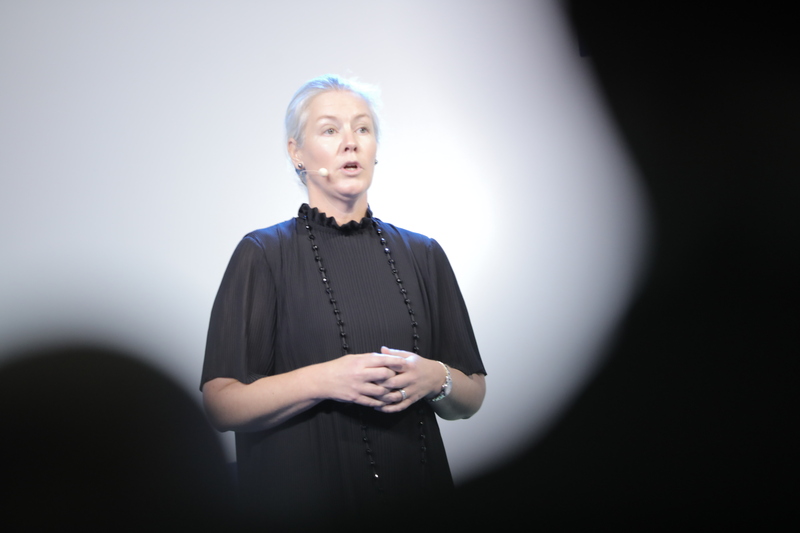 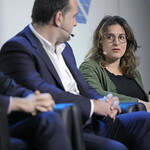 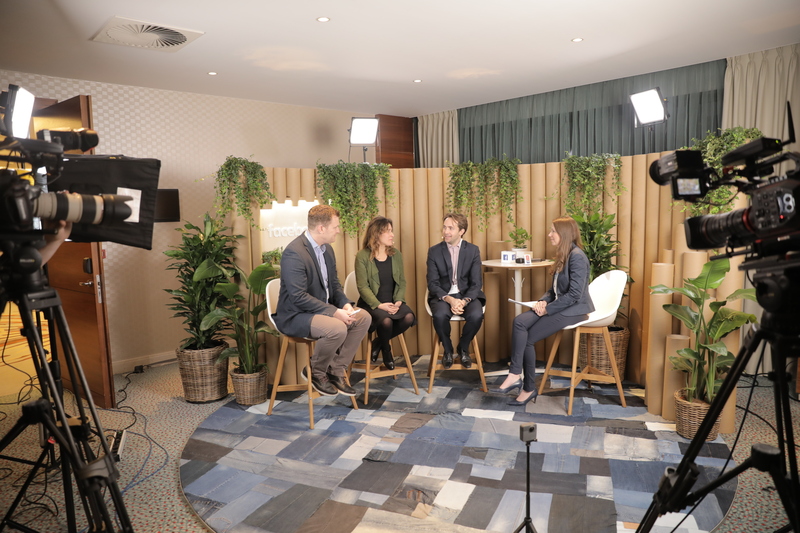 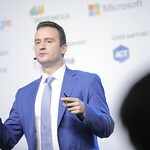 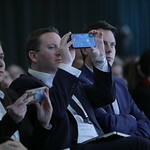 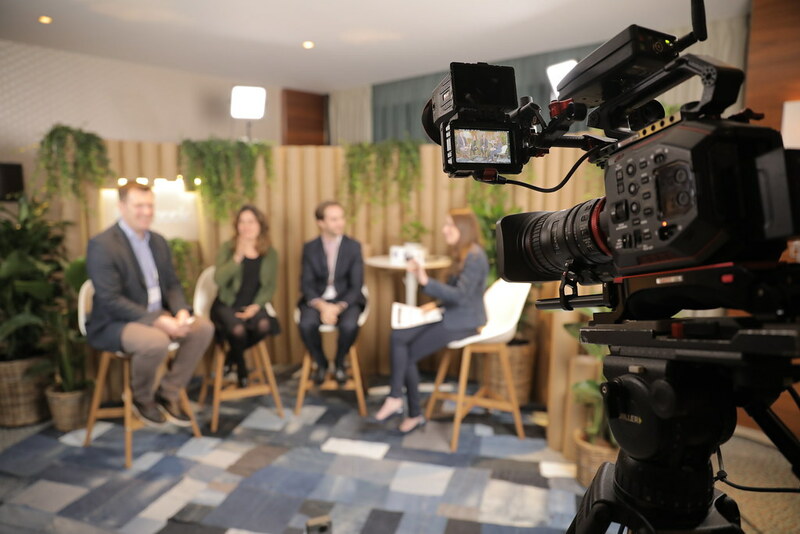 Facebook was onsite – streaming live videos of the conference sessions, panel discussions and interviews with key players – throughout the event. 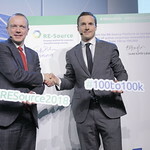 An archive of the Facebook Live videos can be found on the RE-Source Facebook page. 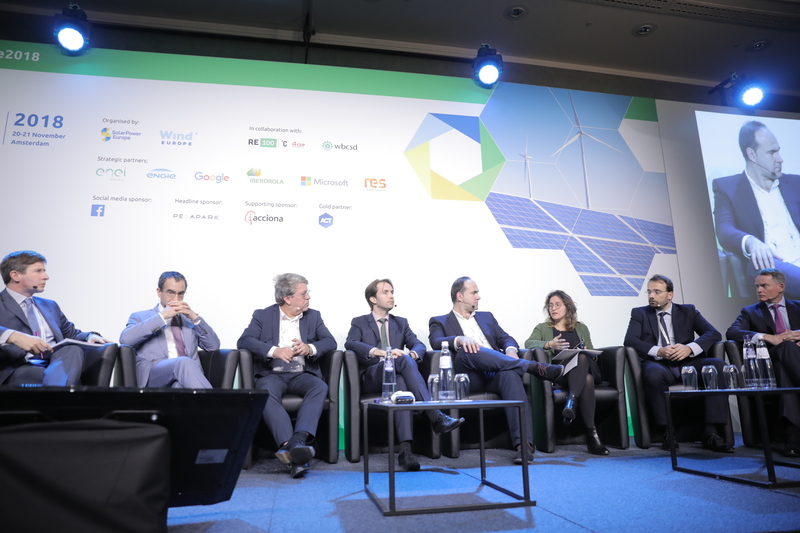 Corporate Renewable Power Purchase Agreements allow corporates to purchase renewable energy directly from an energy generator. 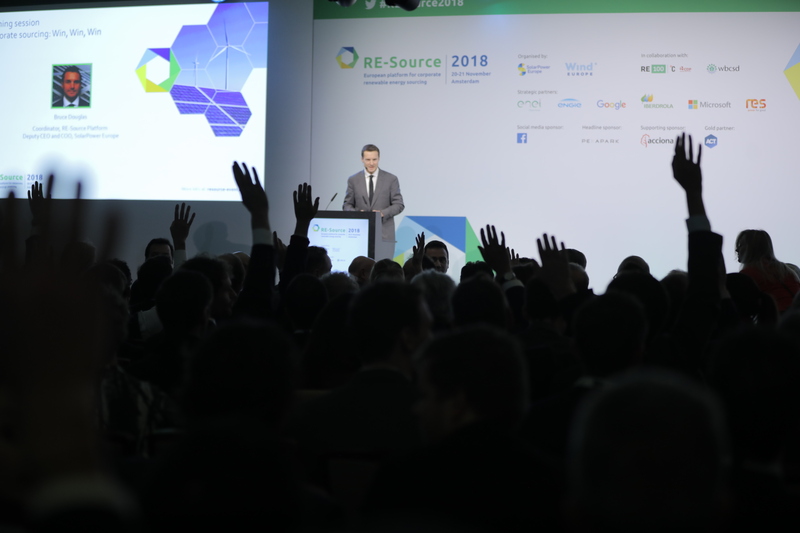 Google, Norsk Hydro, Unilever, Amazon, Facebook, InBev, Adobe, SwissRE, SAP, IKEA are just a few of major businesses looking to secure power from renewable energy. 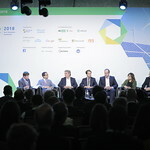 As large energy consumers they believe that procuring green power helps them to reduce the cost and risks associated with fossil fuel-based power supply. 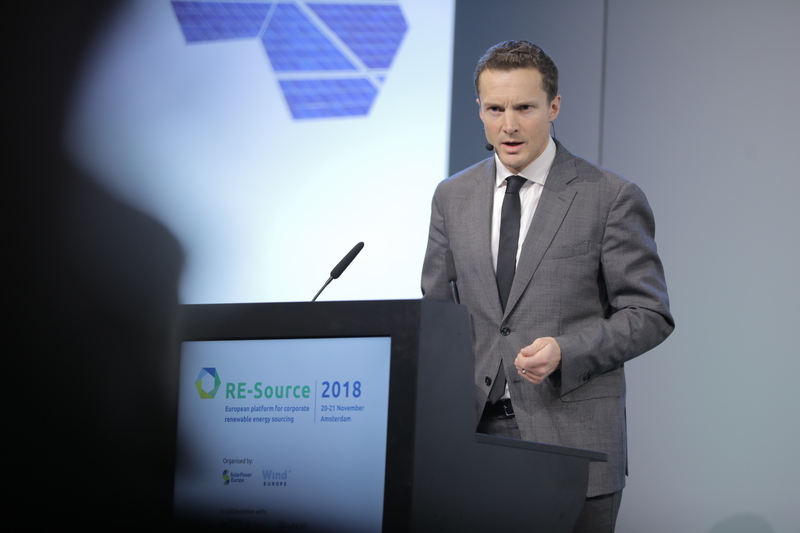 Thanks to significant reduction in technology and operating costs in recent years, renewable producers can supply power below industrial retail price. 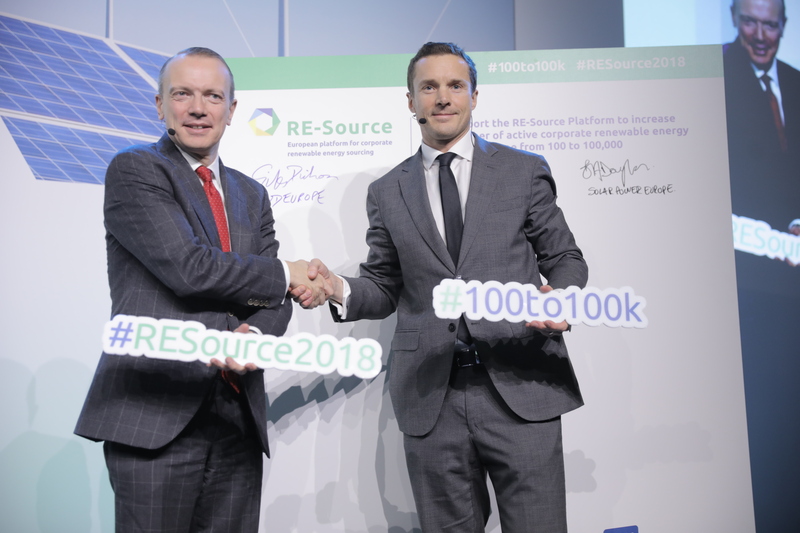 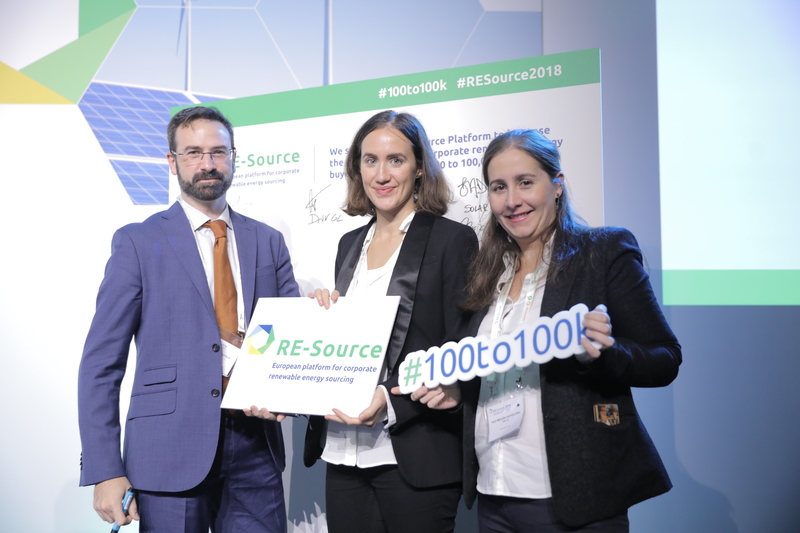 100 top companies including leading industrial players are already committing to procure 100% renewable power in the short term through Power Purchase Agreements (PPAs). 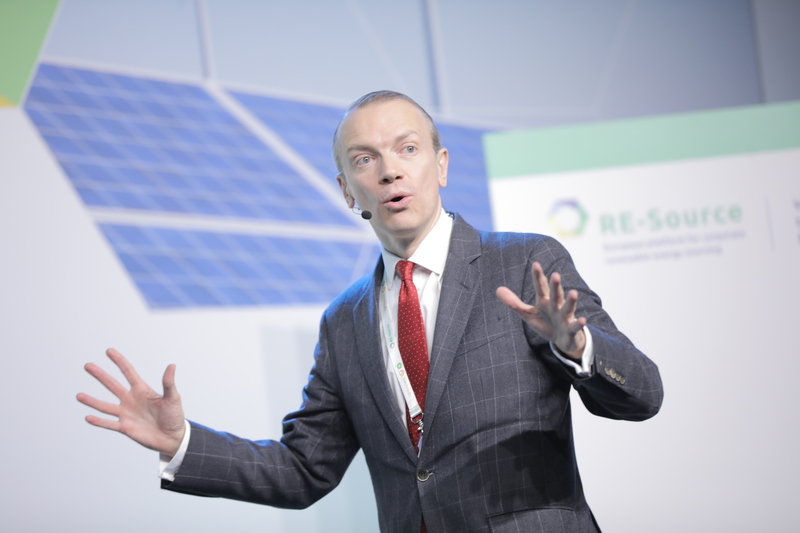 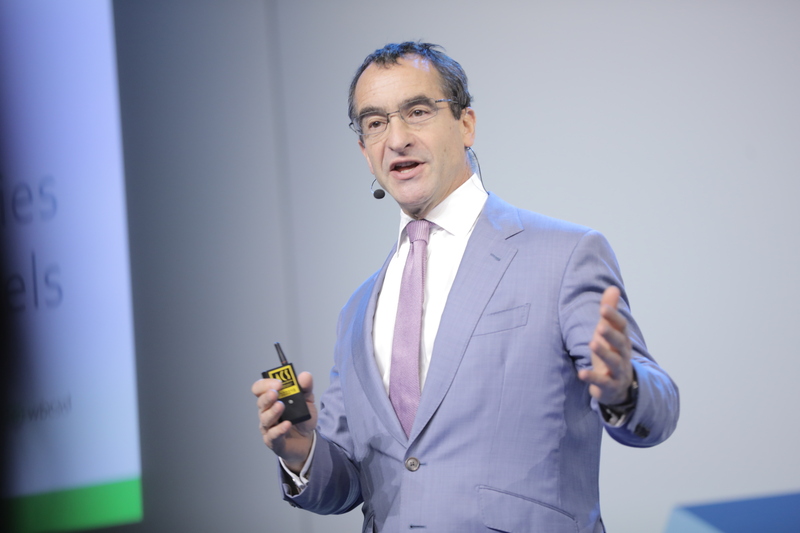 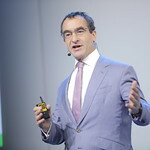 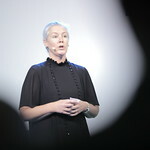 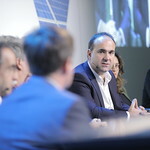 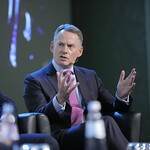 Corporates are playing a catalytic role for the deployment of renewables worldwide. 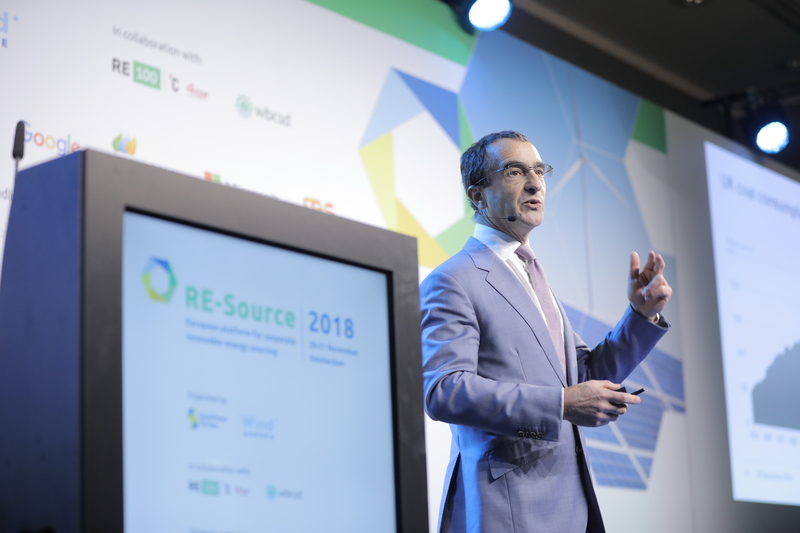 More and more companies are procuring or aiming to procure 100% renewable energy. 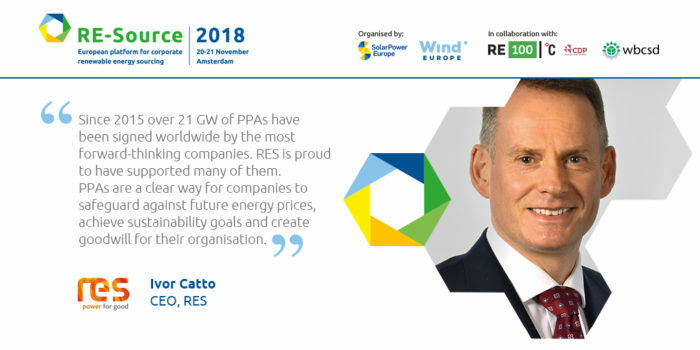 Corporate PPAs in Europe had a dramatic increase in 2016 to 1.6 GW of capacity, almost triple when compared to 2015. 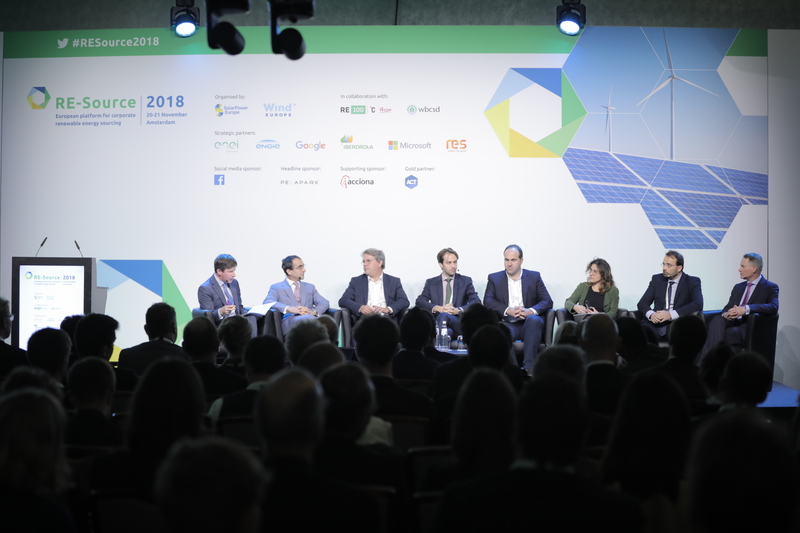 By choosing renewable energy as a commercial and strategic priority, corporates are showing a leadership and huge commitment in the global	sustainability agenda.